Vistec based in Crawley carry out the supply & installation of security & access control to a number of high profile clients around the United Kingdom & Europe. 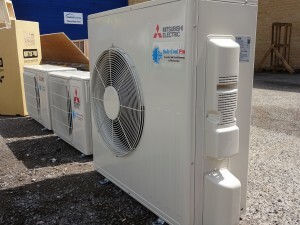 After a thorough on site assessment & several proposals to our client, we were given the go ahead to install M series Mitsubishi Electric Equipment. Client requirements were expanded & Tailored to by our designers to give as much output from the desired equipment. The Project was completed within 21 days of signing of the contract under strict protocol during normal office hours with a day plan to minimise building user disruption.